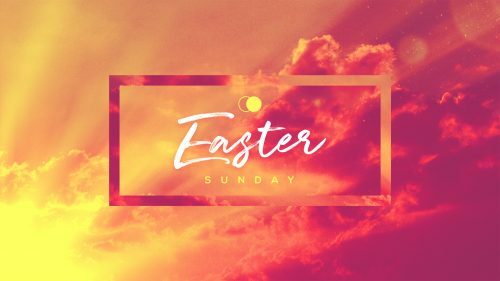 Easter is a unique time for all of us, a time when we stop and think about how much God loves us and remember the great gift of Jesus’ resurrection. We look forward to sharing this Easter celebration with you and your family. and share in the sacrament of Holy Communion. Christians celebrate this great day in the church with great music. Chancel Choir, Resonate, Carillon Bells, DARING Youth Choir, and orchestra. Chancel Choir, Carillon Bells, DARING Youth Choir, and orchestra. Christ the Lord is Risen Today, On the Third Day, and Hallelujah Chorus. Sunday school classes will not meet on Easter Sunday. The nursery is available for children ages 5 and younger.